While some might not buy into the whole startup trend, it’s hard to deny that they represent the future of business. Some of the most successful companies today are technology-based startups, and many of these companies don’t even have a website – just an app. With valuations today at billions of dollars, see how the greats got inspired, and maybe you can be a startup mogul one day. 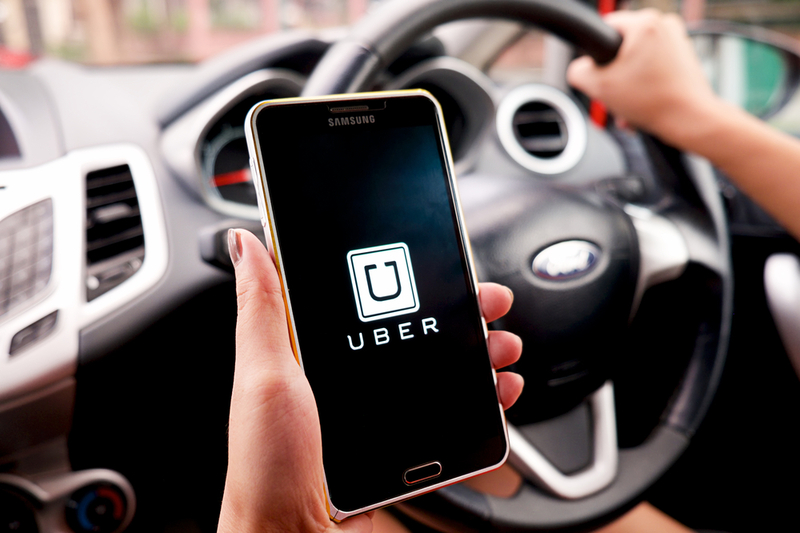 Uber is the most used ride-share app out there, and it’s no surprise why. Not only do they offer an affordable chauffeur system to users, but also they have a food delivery on-demand service that lets you order anything from sushi, to fro-yo, to pizza at all hours. Back in 2008, co-founders Travis Kalanick and Garrett Camp were complaining about finding a taxi in the worst circumstances. They then engineered a mobile app for the iPhone, and in 2010, after rolling out some test cars, it was a hit! Transportation will always be a need, and for their innovation, the partners received over $40 million in funding. Their best promotion is word of mouth — one of the most successful methods out there today. In 2018, they’re currently valued at $62 billion. Naima is trying to navigate the waters of being a twenty-something year old. She’s a New York City native, but now resides in Toronto. She’s been writing since she was a teenager on all things, lifestyle and most recently, empowerment and inclusivity. She has roots in many pots, being part Russian and part Pakistani, and hopes to learn as much as she can about other cultures, as well as developing her presence as an author.